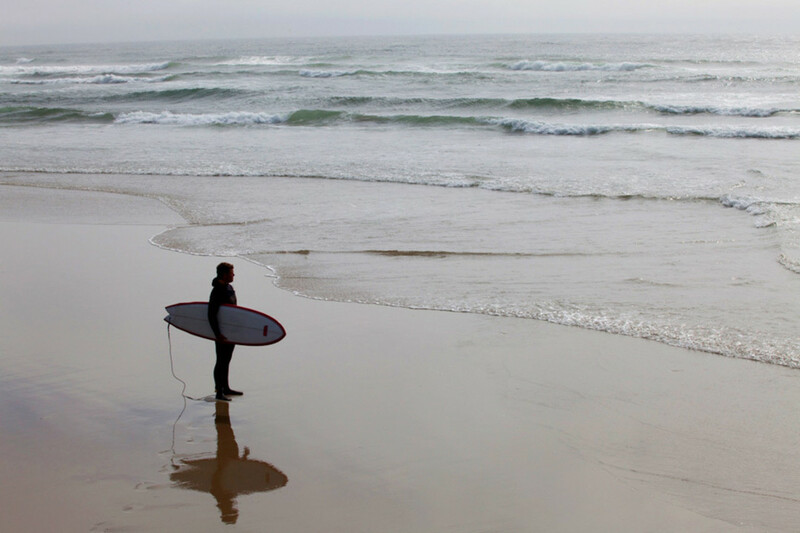 Much as farmers, environmentalists, and developers have had to hash out every expansion of Oregon’s many urban growth boundaries courtesy of the state’s revolutionary land use planning laws of the 1970s, energy companies, green power advocates, recreationists, and fishers are working to protect their turf in the surf as a new era of wave energy dawns. 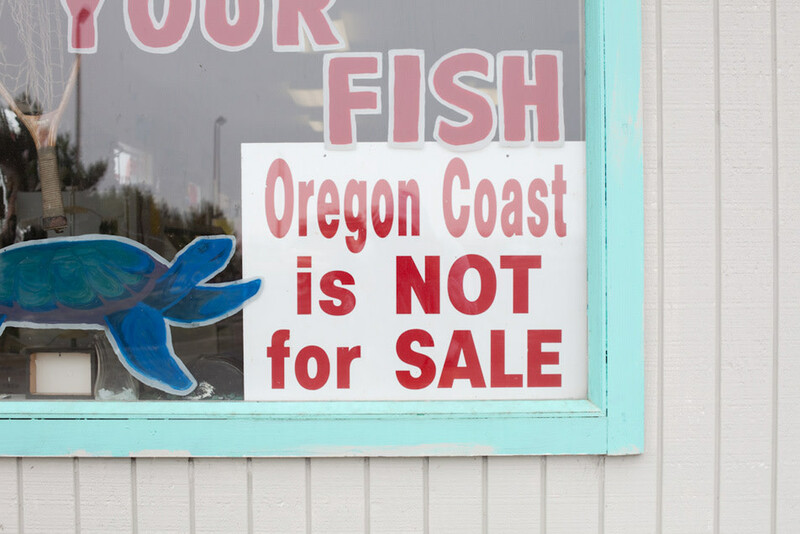 Here are five of the players negotiating the future of Oregon’s coastal waters. After graduating from a Massachusetts high school in 1970, this member of the Woodstock generation was eager to see the West Coast. “I headed cross-country after a friend described a whole new world of commercial fishing in Oregon,” he says. Furman found a bounty of opportunity, fishing in Oregon and Alaska until 1985. 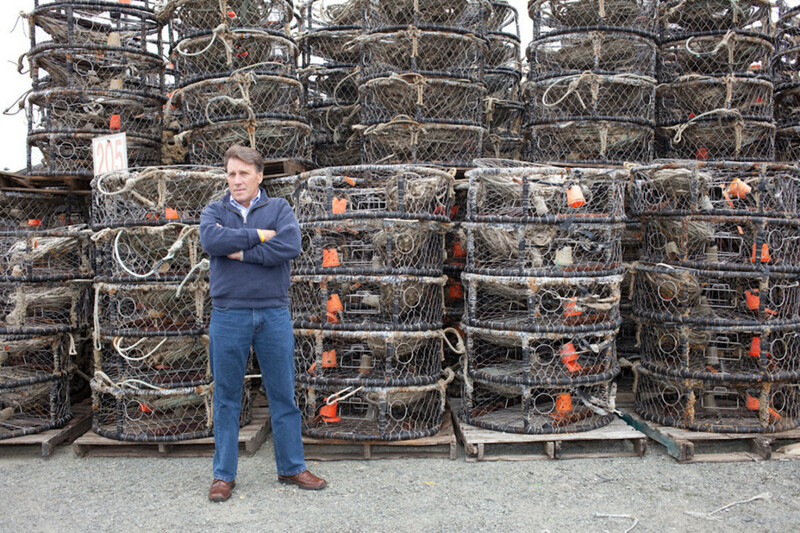 As the director of the Oregon Dungeness Crab Commission since 1990, Furman works to promote the reputation of Oregon’s Dungeness crabs. Robin Hartmann studied forestry in Missouri in the late 1970s before walking the Pacific Crest Trail—from Mexico to Canada—in 1980, and falling in love with the West. 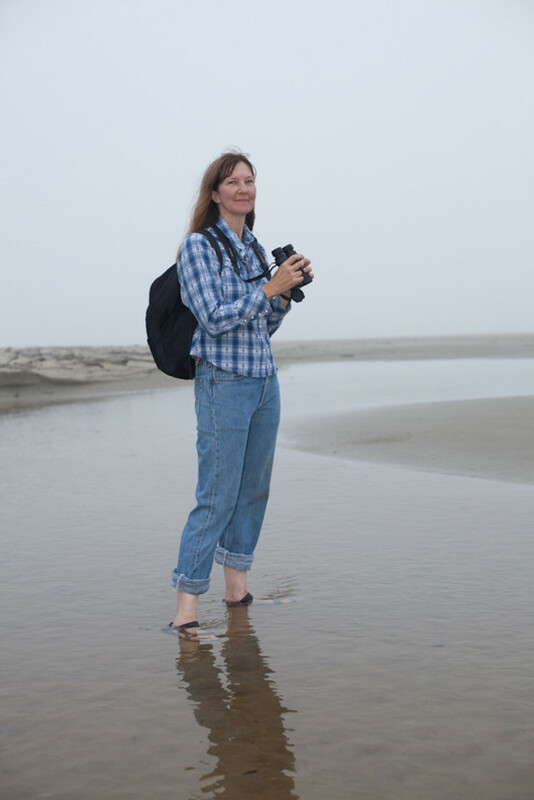 She received her MS in Wildland Recreation Management from the University of Idaho in 1984. 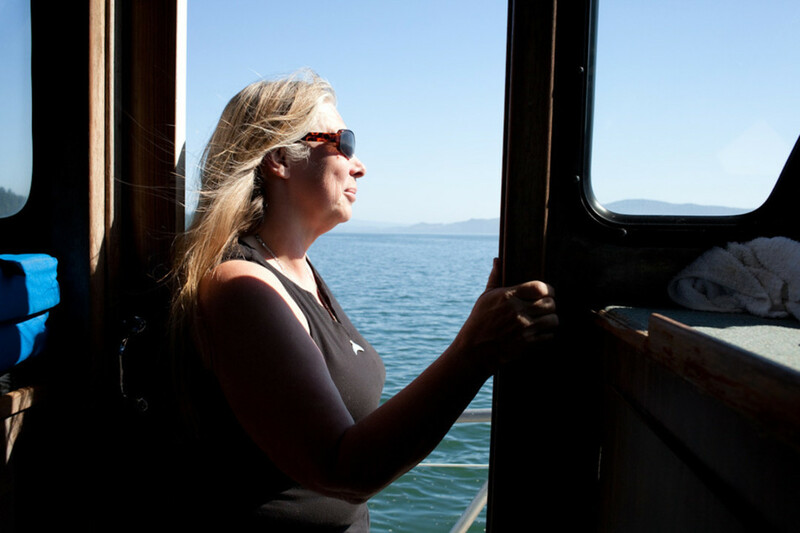 She finds similarities between fishermen and environmentalists. “Ultimately, we have the same concerns since we both have an appreciation of the natural world that others don’t,” she says. Coincidentally, Hartmann adopted Mile #151, the very site of OPT’s proposed wave energy project in 1997, so she is the perfect person to watch over it during this transformation. Linda and Mick Buell bought Garibaldi Charters 10 years ago. “We spent $50,000 just for customer information and fishing locations,” Linda says. Since then, three-quarters of the area they used to fish has been restricted to protect yelloweye rockfish, which are considered overfished. She says the actions of environmental advocates have made fisheries management more precautionary than ever before. “I’d rather deal with wave energy developers over environmentalists any day,” she says. Gus Gates grew up outside of Florence, Oregon. The lifelong fisher got involved in conservation and fisheries issues in high school working on habitat restoration projects. 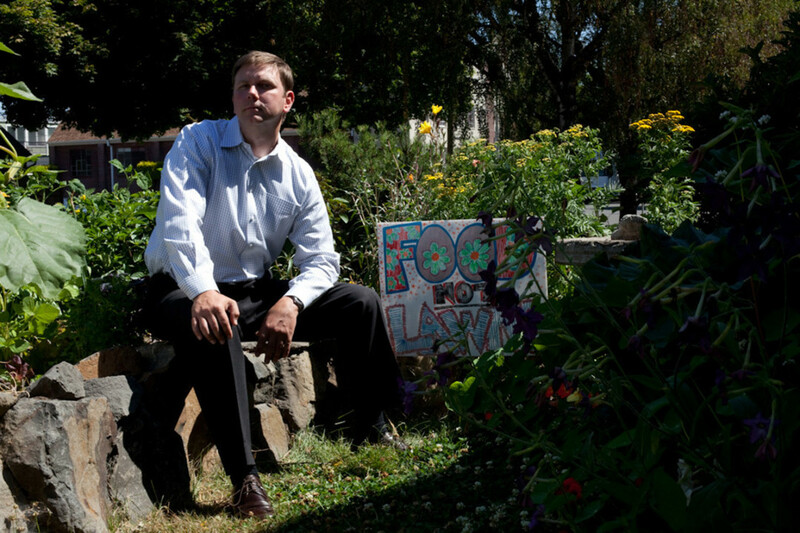 He studied fisheries at Oregon State University and has lived up and down the coast. He has surfed since age 14. While the OPT project, in particular, will not impact surfing activities, Gates is keeping his eye on other proposed projects—including the Oyster, a hinged, flapping device developed by the Scotland-based Aquamarine Power, that would be located in the shallower, near-shore waters.